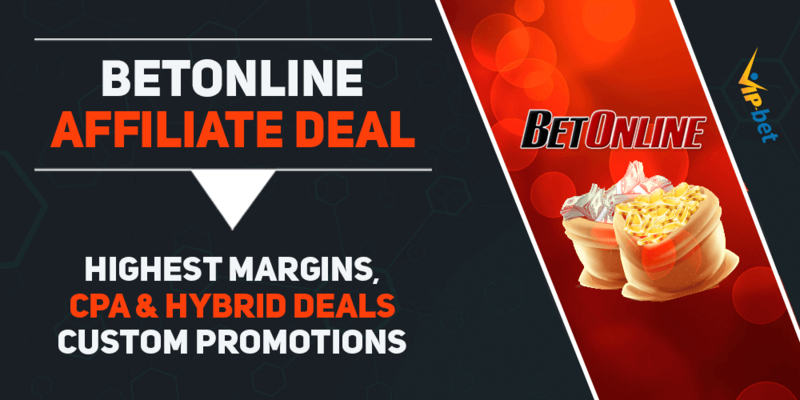 Bet-at-home is one of Europe’s leading brands in sports betting. The company has almost 4.5 million registered users and owns a great market share in German-speaking countries. 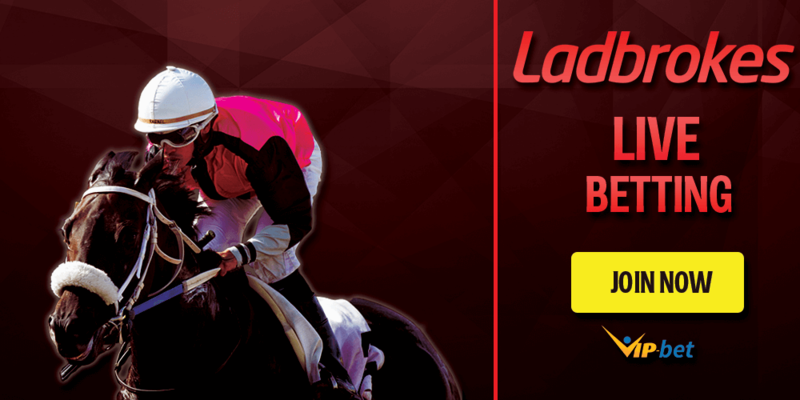 They started as sportsbook only, which is the reason that they do not offer horse racing or greyhounds. However, they are impressive, especially when it comes to soccer. They offer exceptional market coverage with a focus on the European top leagues and international competitions like the Champions League and Europa League. CPA, Revenue Share, Hybrid. 25-40% Bank Wire Transfer, Neteller, Skrill. By default we offer Rev Share to our new affiliate partners with a possible commission between 25-35%. However, to find the perfect deal for you we need some more information about your business and your position on the market. Please get in touch with us to discuss further details. We will make sure to find the best deal and the best conditions for you. In addition to our Rev Share deal, we also offer a CPA or Hybrid deal for all our partner brands. Do not hesitate to contact us. Besides their great sportsbook bet-at-home also offers other products to attract a wide range of customers. The following tables shows you all available products, plus some more information about them. Please note, as a member of our bet-at-home Partner Program, you will receive a commission paid for revenues generated throughout all products. Bet-at-home Sports Website Customers will find a great selection of sports, but they can especially impress with a huge coverage of soccer. Besides that, they also offer a great live streaming service, where customers can follow their favorite teams at their computers or mobile devices at any time. 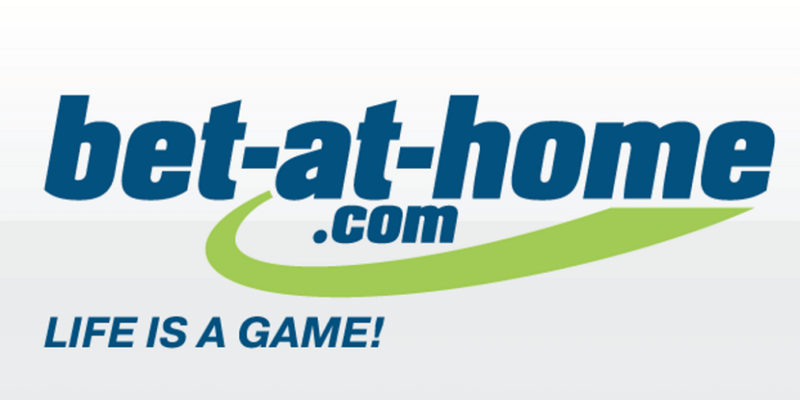 Bet-at-Home has joined the iPoker network, which is one of the biggest and most reliable online poker networks. Players can find traffic 24/ from lowest to highest stakes. They also offer a lot of big tournaments with guaranteed prize pools. The perfect place for every poker player. Bet-at-Home Casino Website Bet-at-Home offers a really wide range of different casino products. Customers can find all kind of video slots, live roulette, blackjack, video poker, progressive jackpot games and many more. Bet-at-home does not offer a native app for their customers. However, their mobile website is user friendly, easy to handle, and accessible to all customers with any mobile device through their web browser. Bet-at-home processes their payments by the 20th of each month and depending on your preferred payment method, it could take 1-5 business days to be completed. Please check the following table to find all available payment options including their limits. If you did not reach the minimum withdrawal amount it will be carried over to the subsequent months. Like most of their competitors, bet-at-home does carry over a negative account balance to the following months. Bet-at-home offers a lot of different promotions for new customers, as well as regular customers. Our promotion pages are updated frequently to not miss anything. Check our Bet-at-home Sportsbook Review to see all current promotions and other benefits your customers can enjoy. Our monthly VIP-bet Tipster Leaderboard promo. If you are interested in the Bet-at-home Partner Program, please make sure to contact our Affiliate Department first, so we can make sure that you will get the best possible deal. You can get in touch with our VIP-bet Affiliate Support by sending a mail to affiliates@vip-bet.com or click the “Join our Affiliate Network” button on the right side of the screen. Feel free to contact our support in English, German, or Russian. The Bet-at-home affiliate backend features Income Access software. It provides you with all kind of stats and comparisons like clicks, new accounts, and commission. They also allow their partners to change their payment method at any time and you can choose to get paid through bank wire, player account transfer, or an eWallet. Starting as a new Bet-at-home affiliate on your way to the top is going to be a rocky path. The majority of operators won’t provide you with their best deals and offers right from the start. As a branch of VIP-Grinders, VIP-bet has valuable information and years of experience in the affiliate industry. We would feel honored to help you achieve your goals by setting up special deals with our partners for you. If you are looking for professional help for your bet-at-home affiliate business, don’t hesitate to contact us so we can discuss further details and help you to start with our bet-at-home Partner Program. Austria, Bosnia and Herzegovina, Croatia, Cyprus, Czech Republic, Finland, Germany, Gibraltar, Great Britain, Ireland, Italy, Netherlands, Poland, Serbia, Slovakia, Slovenia, Sweden, Switzerland. Bet-at-home is operating only in a few countries and regions and a lot of customers are not allowed to open an account. Check the following overview to see all regions where you are allowed (blue) to open a bet-at-home account.